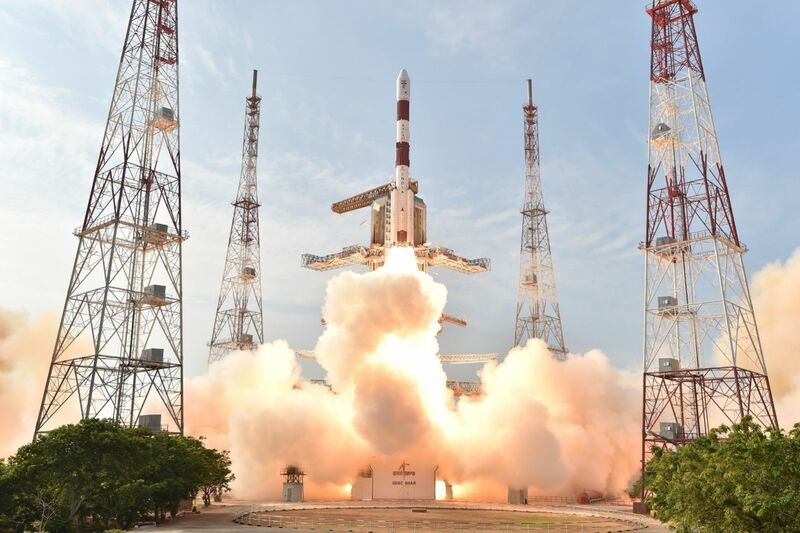 The Indian Space Research Organisation (ISRO) has launched a special programme for School Children called “Young Scientist Programme” “YUva VIgyani KAryakram” (युिवका) from this year. The Program is primarily aimed at imparting basic knowledge on Space Technology, Space Science and Space Applications to the younger ones with the intent of arousing their interest in the emerging areas of Space activities. ISRO has chalked out this programme to “Catch them young”. The residential training programme will be of around two weeks duration during summer holidays and it is proposed to select 3 students each from each State/ Union Territory to participate in this programme covering state, CBSE, and ICSE syllabus. Those who have just finished 9th standard (in the academic year 2018-19) and waiting to join 10th standard (or those who have started 10th Std just now) will be eligible for the programme. The selection will be based on the 8th Std marks. A few seats are left for the programme from various states. The interested students can register online from 25th March 2019 (1800 hrs) to 03rd April 2019 (1800 hrs).